Sa a se lè nou! ……… Now is our time! 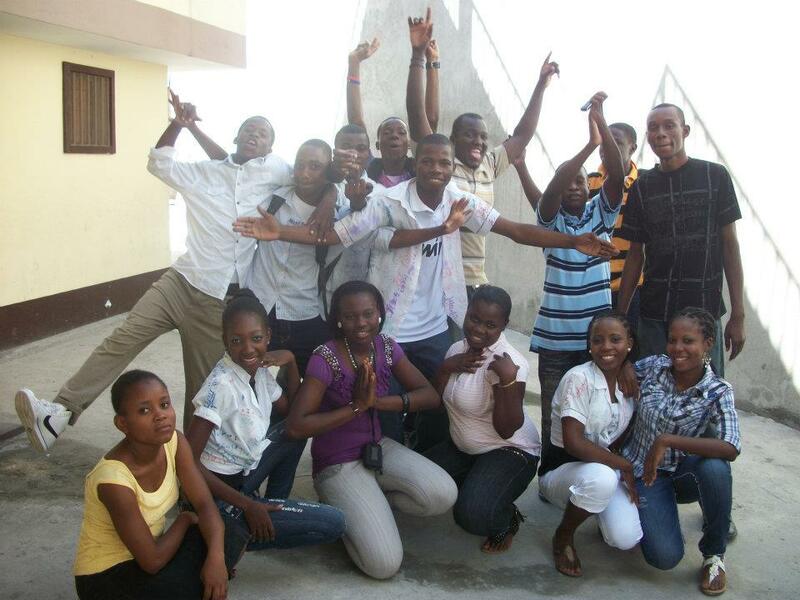 There is a new wakening in all of Haiti but especially among the young. All over the capital you see written on the walls a new graffiti theme: “Sa a se lè nou!” in English; “Now is our time”. And there is a new change mechanism playing a key role in this, “Now is our time” spirit – the internet. Haiti is now part of a bigger world. Today, young people can see the rest of the world and what can be. Their greatest desire is for an education and a better life. In today’s 21st century world, ability in only one language is not enough for economic development, breaking down cultural barriers and educational success. The Halo program emphasizes multilingual ability -- not just English but also Spanish. It is critical for the development of Haiti that young leaders acquire educational and language ability through a program like this to promote development and bring Haiti into the global market place. Funding is provided for students from our publishing activites for basic school and education expenses and for intensive language study programs. 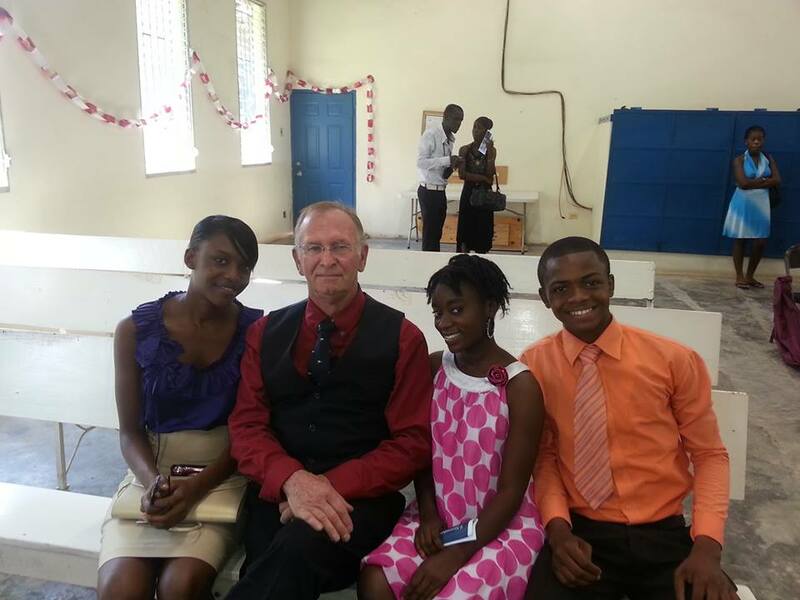 Students attend a high quality school that would normally be outside of their economic reach. Without assistance, NONE of our students would be in school. Only 21% of Haitian Students graduate from High School, and many of these are overaged, (substantially older than the normal graduating age of 17-18). Only 0.7% of women receive a university education. Only 1% of the population attend a university.